Acer Nitro 5 vs Acer Aspire VX 15 (VX5-591G) – what are the differences? LaptopMedia.comHighlightsAcer Nitro 5 vs Acer Aspire VX 15 (VX5-591G) - what are the differences? We have already posted detailed reviews of the two premium notebooks Acer Nitro 5 and Acer Aspire VX 15 (VX5-591G), however, we thought you would be interested to find out how they differ from each other if you are hesitating between these two options. Starting off with hardware, both laptops are powered by up to 7th generation Intel Core processors but Acer Nitro 5 also comes with AMD FX-9830P. 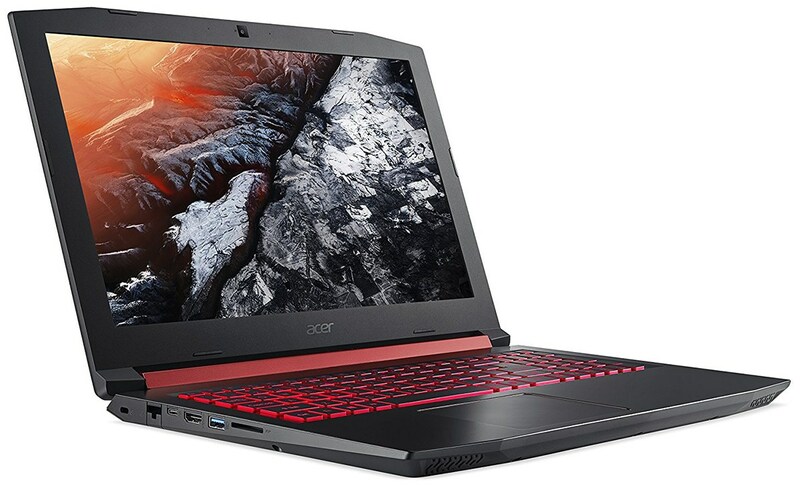 In addition, while the two of them sport NVIDIA GeForce GTX 1050 Ti (4GB GDDR5) and NVIDIA GeForce GTX 1050 (4GB GDDR5) GPUs, Acer Nitro 5 once again features one more option – namely AMD Radeon RX 550 (Laptop) (4GB GDDR5). However, there is no difference in terms of memory capacity – up to 16GB of DDR4-2133 RAM. 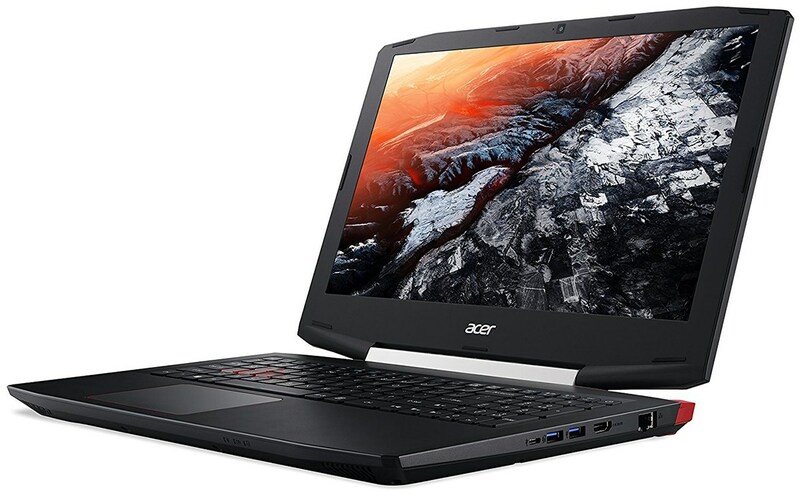 As for display options, a 15.6-inch Full HD (1920 x 1080) IPS panel is the similarity between the two laptops but Acer Aspire VX 15 (VX5-591G) also accommodates a 15.6-inch Full HD (1920 x 1080) TN one. In addition, the differences in the overall dimensions are minor as Acer Nitro 5 is just 1 mm thinner and 20 grams lighter than its rival – 27 mm and 2.48 kg (5.5 lbs) vs 28 mm and 2.50 kg (5.5 lbs). Although slightly bulkier, Acer Aspire VX 15 (VX5-591G) is equipped with a battery that has a larger capacity of 52Wh. And finally – the connectivity options are almost the same except for the USB 3.0 Type-A in Nitro 5 vs USB 2.0 Type-A in VX 15 (VX5-591G). I would like to know if this acer laptop have a system to boost his coolers ? like other gamer laptops have ? anyone can tell me ?